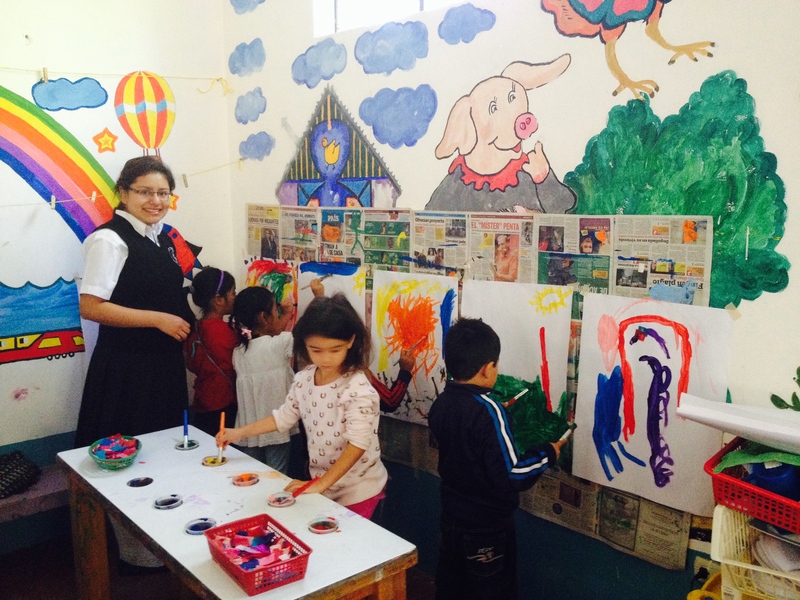 They arrived at la Puerta Abierta in January, seasoned students in their last year at ENBI, our local teaching academy for early childhood education in Santiago Atitlan. And while Jessica and Juan were experienced students, they were just beginning to test the waters as teachers. 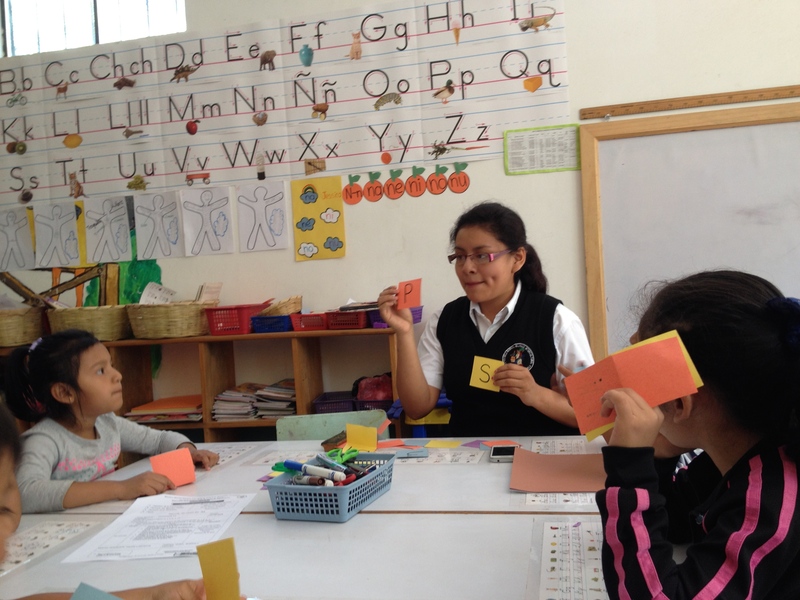 La Puerta Abierta has been fortunate to collaborate with ENBI throughout the past year as we expand our focus to become a learning center not only for students, but also for teachers. We had the opportunity to work with Jessica and Juan over the past 6 months and to share our techniques and creative teaching practices with them. They’ve learned to create community culture, plan activities, truly listen to their students, teach spontaneously, tell stories and sing songs, and most importantly, connect with their students. As their training period has come to an end, we recognize that our exchange with Jessica and Juan has been mutual. While they have gained new skills, we have gained fresh perspectives, hard workers, and teachers that our students’ fell in love with as their mentors. 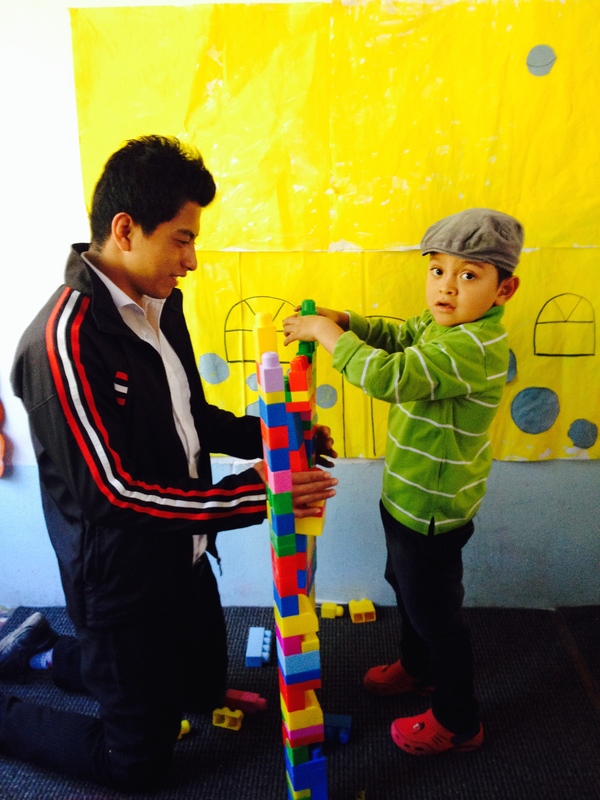 Jessica and Juan recently celebrated their last week with la Puerta Abierta. While the farewell pulled on our heart strings (the children were not the only ones who fell in love with our student teachers), we are inspired to know that over the past months Jessica and Juan have been exposed to a variety of innovative teaching practices which they will carry with them to future schools to share with a multitude of students.